Shona art at it finest. 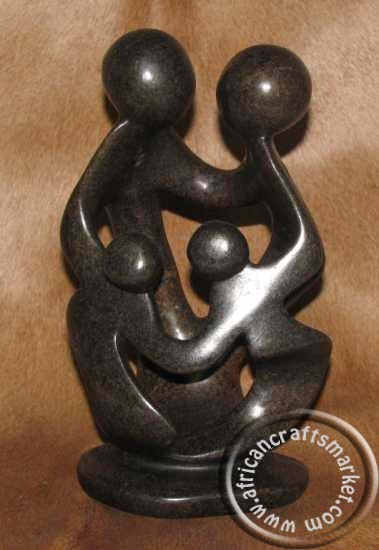 This beautiful handcrafted Shona art originates from Zimbabwe and gets the name Shona art from the artist that hand carved the soapstone who are from the Shona tribe. The Shona people make up 80% of Zimbabwe's population and are world known for their unbelievable talent in soapstone carving. 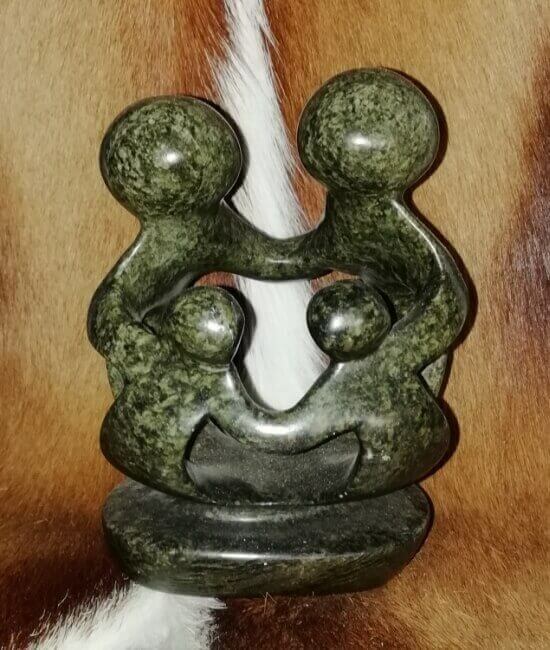 This Soapstone Shona 4 heads carving shows 4 faceless heads of different height with abstract flowing arms linked into each other in a molded form. 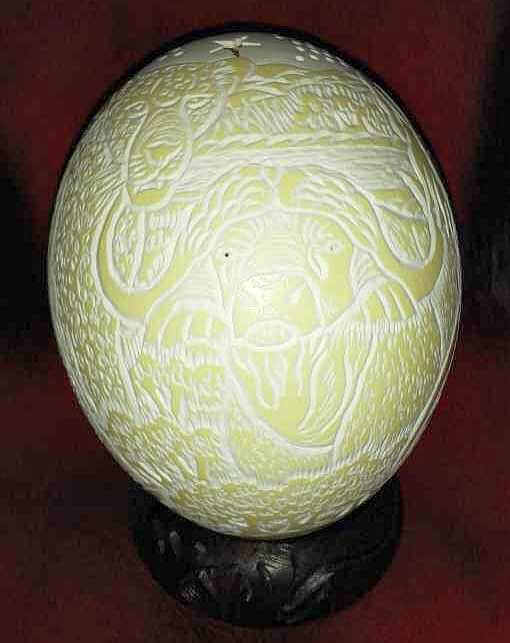 The Shona carving is smooth polished and set in the natural dark color of the stone. All sizes listed are approximate. 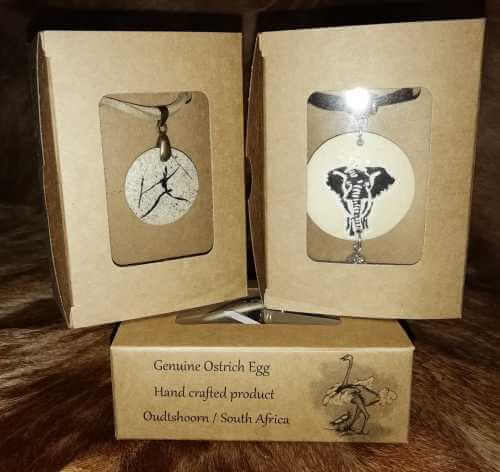 The Soapstone Shona 4 heads carving you purchase and receive may differ just slightly in size, look, and/or color from the Soapstone Shona 4 heads carving shown in the picture because each carving is handcrafted by individual artists.